Hamilton County's lawyers have looked at the Paul Brown Stadium lease to see if the facility could be a new home for a Major League Soccer franchise. FC Cincinnati wants a stadium to improve its bid to join MLS. Commission President Todd Portune says the short answer is yes, the lease does allow for a soccer team. "Now is the time to push this issue forward and bring it to a close on whether we can do this or not, given the fact that the MLS commissioner has opened the door on the discussion on whether a non-soccer specific stadium can work," he said at the commission meeting Wednesday morning. FC Cincinnati is requesting $100 million toward a new stadium. Proponents say the league requires expansion teams have soccer-specific stadiums. Portune says he's been talking to the Bengals about sharing the facility, but Commissioner Chris Monzel says it belongs to taxpayers. "Hamilton County taxpayers have been paying for that for the last 20-something years and I think it's about time that we might be able to use the lease that's been such a burden on us to our advantage here," he says. "Hopefully we can turn that finally into something that we can use instead of just an albatross around our necks." Commissioner Denise Driehaus says she'd like to see a deal happen. "The taxpayers have made a huge investment down on the riverfront. 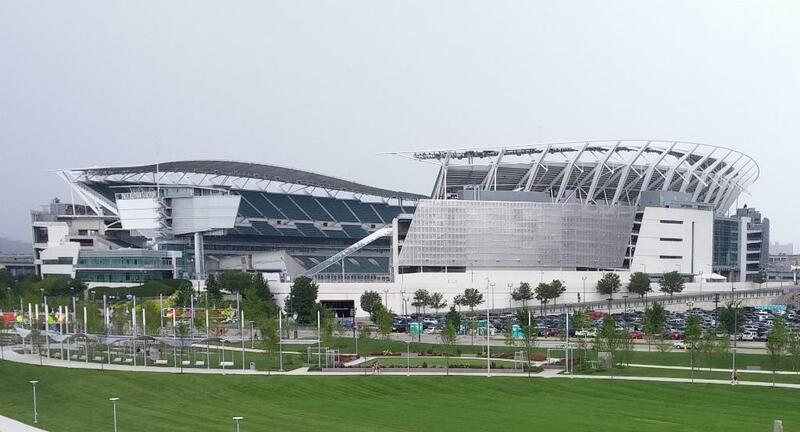 If we were to have FC playing at Paul Brown, the parking is already there. The infrastructure is already there." Paul Brown Stadium was built so it could accommodate football and soccer. MLS is expected to announce two expansion teams before the end of the year. 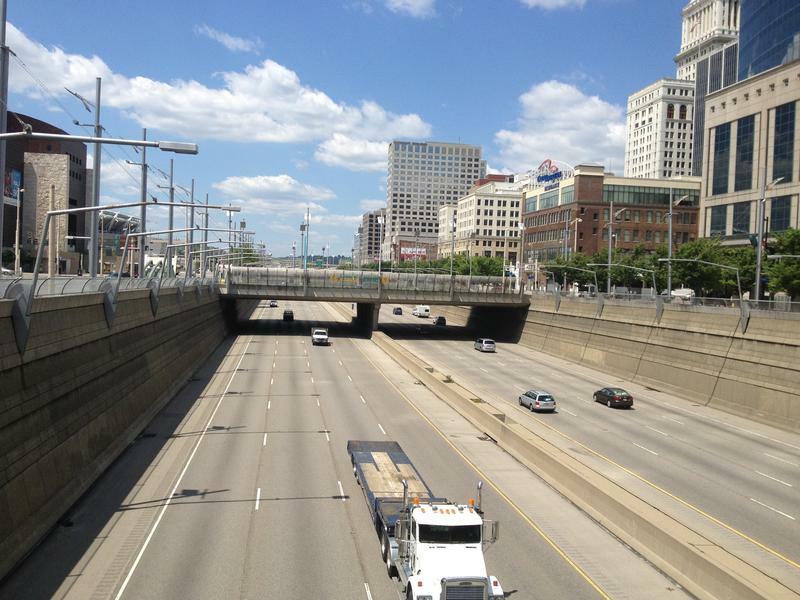 A new Western Hills Viaduct, Fort Washington Way decks, and a new soccer stadium have important deadlines approaching. 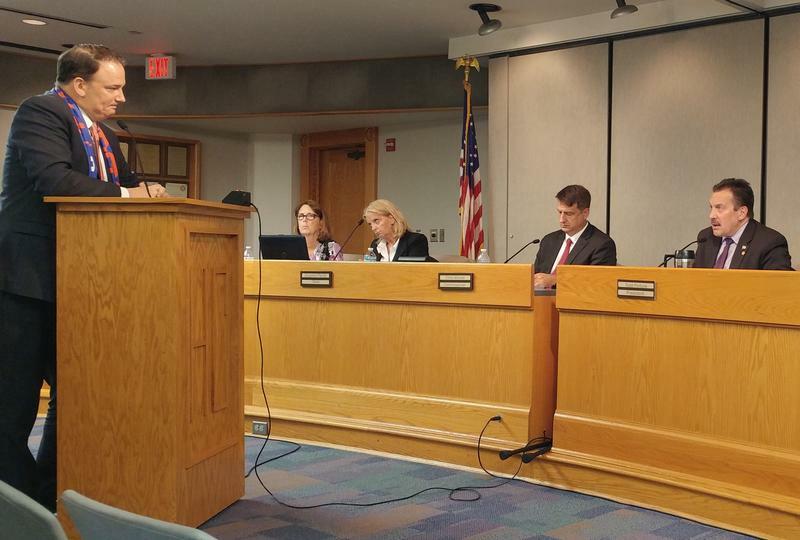 Hamilton County commissioners held the second public hearing Monday to look at the needs and explain the deadlines. Hamilton County Commission President Todd Portune has identified four infrastructure priorities. This comes after a public hearing last week on the county's big box projects. Portune says decisions need to be made in the next 60 days on expanding the Sharonville Convention Center, funding a new Western Hills Viaduct, covering Fort Washington Way, and possibly building a soccer stadium for FC Cincinnati.